For those readers who are afflicted with a deep craving for adventure, but prefer to experience yours vicariously, posted here are expedition stories, which will not only fit that bill but will also amuse, bemuse and entertain. Your curiosity is important to us which is why 90-north is extending this special offer to you, our clientele, customers and nosey friends. For an unlimited time only, 90-north will provide a “three for the price of one” deal on boundless thrills, chills and spills in the form of complete sets of archived expedition dispatches – which have been sanitized for your protection. Choose your “flavor” from the column at the left, and make sure to read all of the entries in each set. Enjoy! 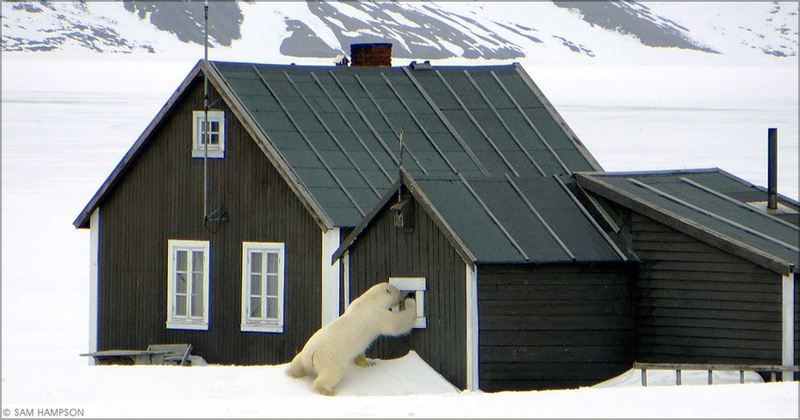 Disclaimer: No creatures – polar, bipolar or otherwise – were harmed in the making of this webpage.